SIA Engineering reported on Thursday that its fiscal second quarter net profit fell 1.6 percent on-year to S$38 million ami lower revenue from airframe and fleet management. Revenue for the quarter ended 30 September fell 8.5 percent on-year to S$251.3 million, it said in a filing to SGX after the market close on Thursday. Operating profit declined 43.8 percent on-year to S$11.3 million, it said. But the share of profits of associated and joint-venture companies rose 31.0 percent on-year to S$30.0 million, boosted by a S$6.3 million increase in the share of profit from the engine and component centers and a S$800,000 rise in contributions from the airframe and line maintenance segment, it said. Expenditure in the quarter fell 5.7 percent on-year to S$14.6 million, mainly on lower material and subcontract costs, SIA Engineering said. 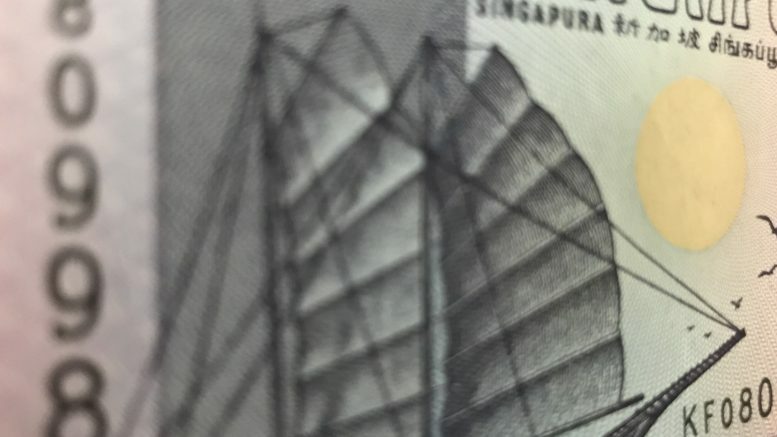 It declared an interim dividend of 3.00 Singapore cents for the quarter, down from 4.00 Singapore cents in the year-ago quarter. For the fiscal first half, net profit rose 4.2 percent on-year to S$78.5 million, while revenue fell 7.0 percent on-year to S$509.0 million, it said. SIA Engineering was cautious on the outlook. “With longer maintenance intervals and lighter work content arising from new-generation aircraft, coupled with keen competition, the operating environment will remain challenging,” it said in the statement. But it added that its new initiatives had “served us well,” with the engine and component businesses of its major joint ventures and associated companies expected to contribute positively.